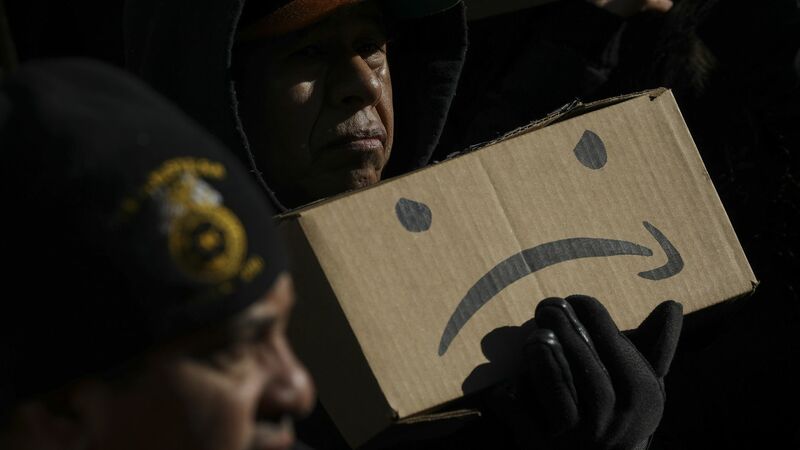 Amazon is rethinking its plans to bring 25,000 jobs and a second headquarters to Long Island City in Queens after local activists and state lawmakers voiced staunch opposition to the company's deal with New York, reports the Washington Post, citing two people familiar with Amazon's thinking. The backdrop: While Amazon has had smooth processes in Virginia and Tennessee — the other sites for HQ2 — the company has fielded harsh criticism for the $3 billion tax breaks it is expected to receive from New York. The state's progressive legislature recently nominated Sen. Michael Gianaris, an opponent of the HQ2 deal, to a state board that has veto power over the agreement.